If you’re on the lookout for the most potent forms of cannabidiol, CBD isolates could become your new go-to. What exactly is CBD isolate and what are its benefits? Continue reading to find out. CBD isolate is the purest form of cannabidiol (CBD) available. High-quality isolates contain 99% pure CBD — all other cannabinoids and non-cannabinoids have been removed. If you haven’t used CBD before, going for a product with such high concentrations of this compound may sound risky, to say the least. However, the assumption that CBD isolate can be dangerous or have some illicit application is based on nothing but the fear of the unknown. With that being said, we’d like to introduce you to the world of CBD isolates and show you that these products actually come with plenty of powerful medical benefits. What Is a CBD Isolate? A CBD isolate is exactly what it sounds like — a pure (isolated) CBD extract that no longer contains any of the other active compounds found in hemp or marijuana. 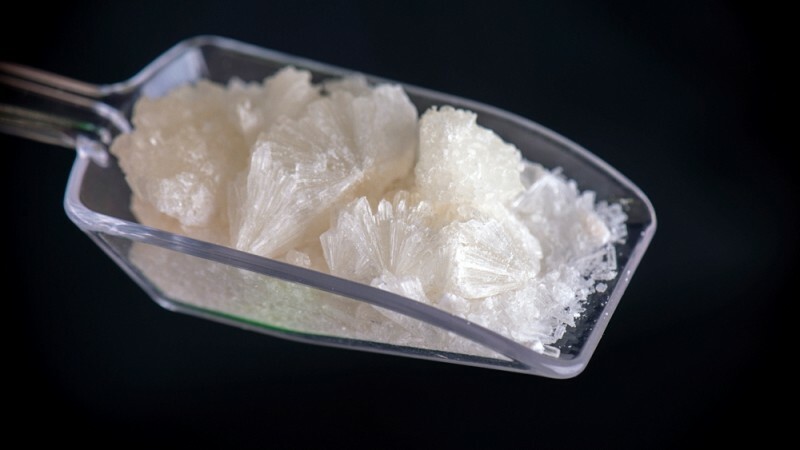 Since CBD isolates are free of non-CBD cannabinoids, terpenes, chlorophyll, and organic plant matter, the final product is a white crystalline powder — pure, unadulterated CBD. Because isolated CBD has no flavor, no smell, and is incredibly strong, it offers greater versatility than other forms of CBD. You can use the isolate to make your own CBD oils, capsules, vapes, and topicals. CBD belongs to the group of cannabinoids, naturally occurring chemicals whose role is to support the proper functioning of the endocannabinoid system (ECS). The endocannabinoid system is a complex network of neurotransmitters and receptors spread throughout the entire body; they regulate many of our biological functions. These are the cannabinoids produced naturally by our body. The primary endocannabinoids are anandamide and 2-AG. This term refers to the group of cannabinoids produced by plants from the cannabis family. CBD, CBD, CBG, THC, and THCV are all examples of phytocannabinoids. Synthetic cannabinoids are made by humans in a laboratory. There are many of them, some of them used in pharmaceutical medicine, others in illicit street drugs like Spice. CBD belongs to the group of phytocannabinoids. Like THC and other similar compounds, CBD is contained in the cannabis plant, which means that it’s impossible to find its isolated form in nature. 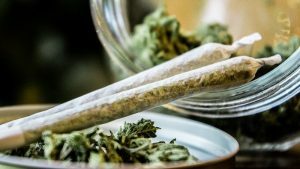 Traditionally, people have consumed CBD and THC through smoking dry cannabis flower. The modern era has given us plenty of opportunities to use the current technology and potentiate its concentration in the plant through selective breeding practices. Most CBD extractions contain other cannabinoids as well — not to mention all the terpenes and plant structures like chlorophyll. In order to obtain a 99% product, the CBD must be completely isolated from other chemicals. Before the CBD is isolated from the other compounds, it goes through the same extraction process as other products. 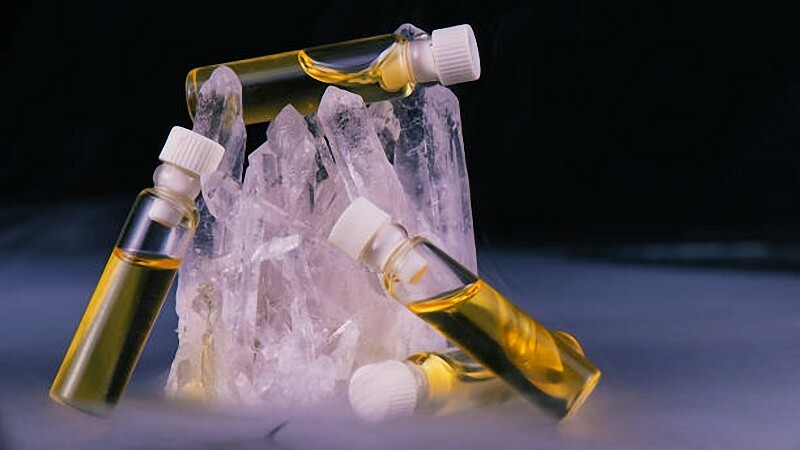 Once the initial extraction is over, it creates a concentrated full-spectrum extract that is still full of the plant material contained in the cannabis plant itself. In order to purify the extract from non-CBD cannabinoids, the initial extraction must be followed by the filtration process where all plant residue is drawn out from the solution. Then, the semi-purified oil needs to go through what’s known as “Winterization” and “Short Path Distillation”. The winterization process further removes any waxes or other plant materials, while the short path distillation separates CBD from other cannabinoids and terpenes. What you end up with is the aforementioned white, powdery substance that has 99% CBD inside. Is CBD Isolate Safe For You? Don’t let the white appearance fool you. CBD isolates are completely safe and there’s no need to worry about any serious side effects. In fact, CBD isolates are almost all-natural, just like oils, tinctures, and other CBD products. They are sourced from CBD-rich cannabis plants and involve the same extraction process, save for the further isolation of cannabidiol. Even extremely high doses of CBD can’t pose a threat to your health. The worst that can happen once you consume too much of a CBD isolate is side-effects like dry mouth, lowered heart rate, dizziness or — in most serious cases — diarrhea. The effects and benefits of CBD isolate go hand-in-hand. 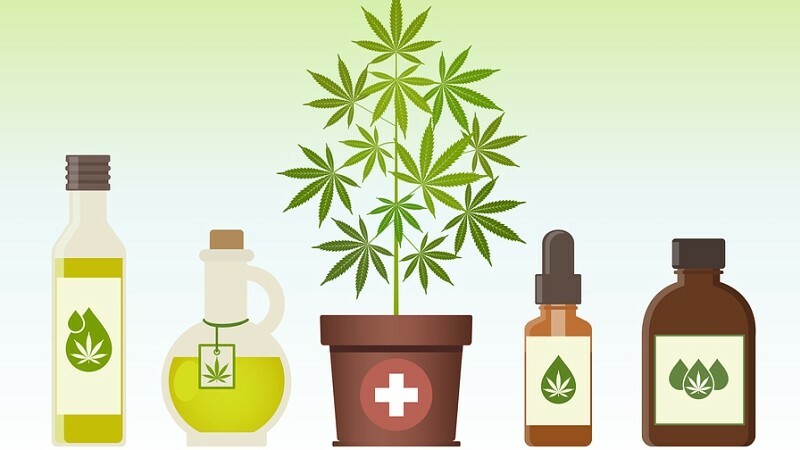 Despite not unpopular among recreational users, isolate-based CBD products are praised for their therapeutic properties. On top of that, CBD counters the side effects associated with overconsuming THC — such as anxiety, paranoia, drowsiness, and short-term memory impairment. No, CBD isolate won’t get you high, as it contains zero THC. Better yet, such concentrated doses of the non-psychoactive cannabidiol can counter the unpleasant side effects associated with consuming THC in large amounts in no time. How Do I Use CBD Isolate? One of the best things about CBD isolate is that you can use it in almost any way. Because it comes in the form of a powder, CBD isolate can be incorporated into a variety of different products — but it will do just as well when consumed on its own. CBD isolate powder can be added to anything edible. Simply mix your recommended dose into brownies, cookies, cakes, pies, and other baked goods. You can also fold CBD isolate into ice cream or pudding, or incorporate the powder into your favorite salad dressing. The cooking options are endless and the only thing that can hold you back is your imagination. Got a sweet tooth and you’re in the middle of cravings but need to maintain a healthy lifestyle? Blend the powder with your smoothie ingredients and you’re good to go. Using cannabidiol in the kitchen has become so comfortable since the introduction of CBD isolates. Using crystals of CBD isolate for dabbing is one of the quickest and the most enjoyable ways to consume this product. Just grab a dabbing rig, load it with the isolate and prepare for almost instant medical relief. If you don’t have a rig yet, you may just as well take two butter knives, heat them up, place the crystal between the two blades, and inhale — you know, the old-school style. While CBD isolate can be used on its own, mixing it into your favorite cannabis oil or E-liquid can bring your experience to the entirely new level. When using CBD isolate along with the CBD oil, you can boost the potency of your final solution to attain the desired effects. But most importantly, vaporization ensures the highest bioavailability of CBD, allowing between 55% to 80% of the isolate’s content to enter your bloodstream. This works pretty much the same as using CBD isolate in the kitchen. Whether you want to create a potent CBD tincture or some homemade CBD-infused topicals, the isolate comes in handy. All you need is a carrier oil that could enhance the bioavailability of CBD upon consumption. When you whip CBD isolate into your favorite body or face cream, you can benefit from CBD’s anti-inflammatory and analgesic properties, as well as its ability to provide localized relief when rubbed into the skin. 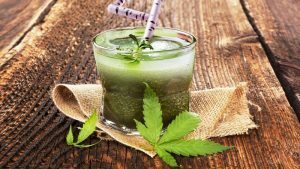 Is It Necessary to Dilute CBD Isolate? While diluting CBD isolates makes its appearance look less like crystal meth and more like a herbal supplement — you can easily and safely apply a pure, undiluted CBD isolate beneath the tongue, without experiencing any side effects. If you decide not to dilute the isolated CBD and take it sublingually, take a minute or two to let it dissolve under the tongue; this allows CBD to enter the bloodstream much faster than edibles, capsules, and topicals, with first effects starting to appear after 15–30 minutes. Isolate-based capsules and edibles have a slightly delayed onset time because they have to pass through the digestive tract before reaching your bloodstream. Edible forms of CBD isolate may need anywhere between 30–90 minutes to kick in, but once they do, they provide users with long-term relief. Diluting your CBD isolate in topicals can boost the potency of the product on the one hand. But on the other hand, topical products are known to have the lowest bioavailability of all CBD consumption methods. This means you have to rub a generous amount of the CBD-infused solution to relieve your symptoms, which may prove cost-prohibitive for most users. 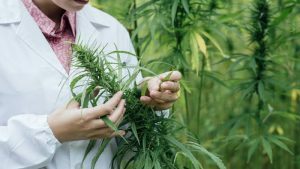 Although the human-based research on CBD is still in its early stages, the safety profile of CBD seems to be incomparably better than many FDA-approved pharmaceuticals. Given this, there’s absolutely no need to be afraid of trying CBD isolates. It’s always a good practice to speak with a trusted medical professional — preferably someone knowledgeable in using cannabis — about your plans to incorporate CBD isolate into your regimen. While CBD is entirely safe for human consumption, it can interfere with many medications making them less effective. When was the first time you tried CBD isolate? Did you enjoy it? We’d love to hear your stories! James is our in-house cannabis expert and foodie. He earned a Bachelor of Health Sciences with a focus on pharmacology several years ago and has since been working as a writer and editor for cannabis-related blogs and e-commerce brands. In his spare time, he enjoys exploring the landscape around his Crescent City home with his dog Gus. James Reed is the founder and editor-in-chief at iSum. 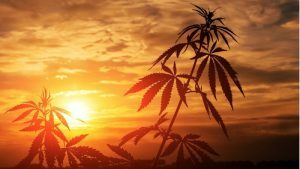 He’s a big advocate of marijuana and spent most of his time writing about these topics, sharing what he learned over the years.